SmartLeather is a pH balanced formula that replenishes essential, natural nutrients needed to maintain the natural soft and supple look and feel of leather by replenishing the essential natural nutrients that evaporate over time. 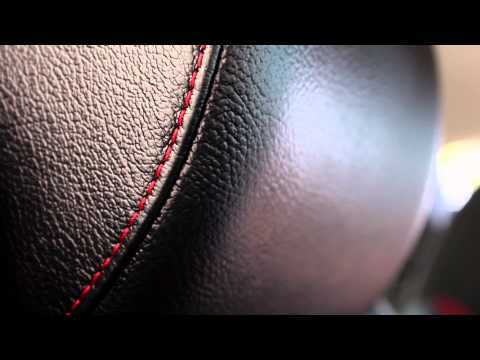 SmartLeather prevents fading and cracking. Automotive leather is under attack anytime it is parked in the sun. The extra-strength UV protecting agents within SmartLeather make this product the ideal choice for protecting leather in convertibles and vehicles that are exposed to the sun for long periods of time. SmartLeather leaves a natural looking finish that provides a natural shine that is dry to the touch after wiping away excess. Formulated with stain repelants and waterproofing agents, SmartLeather prevents stains.